Guitar Tab Lines Boxes Treble. 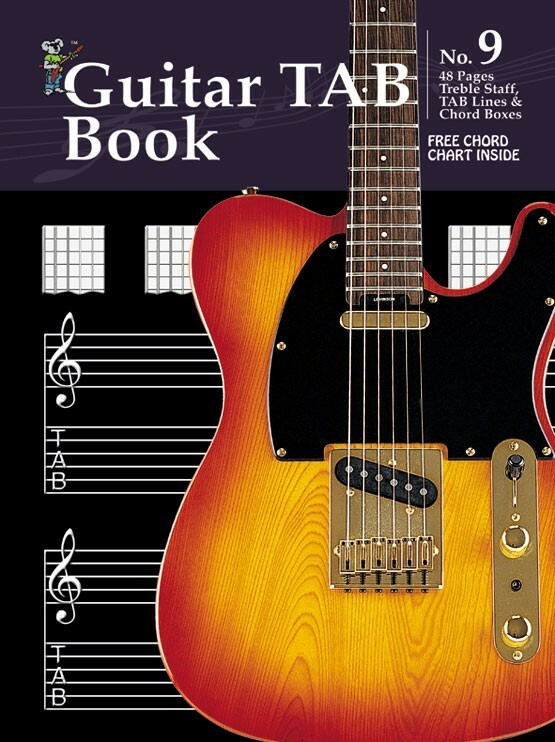 Guitar Tab Book 48 pages of high quality manuscript paper. In treble staff layout with accompanying tab lines and chord boxes. 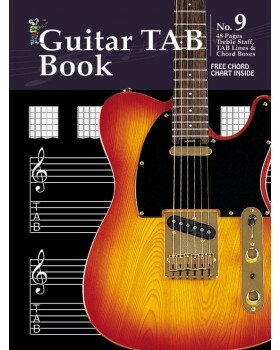 Free chord chart inside.